On a long break, in praise of Facebook. 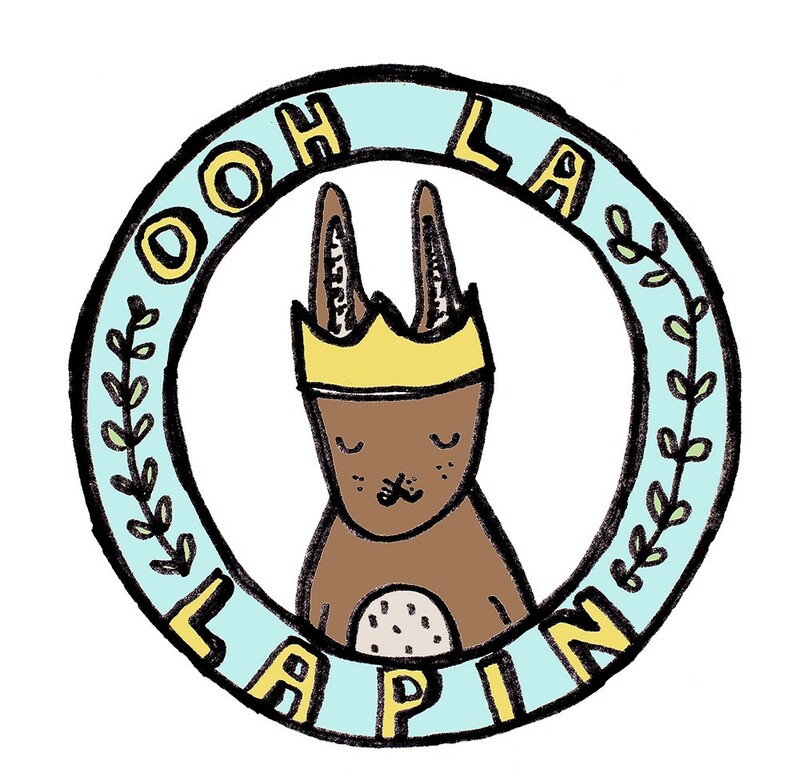 Dear readers I am so sorry that I have been away from the wonderful Ooh la Lapin blog for some time. A lot has happened in the past few weeks and I have gotten out of the habit of tending to my dear diary. I won’t bore you with all the details but so many things professionally and personally have been happening. Well I can never complain that life is boring. The one thing I can say is that through this unsettled time social media has kept me going, weird huh? 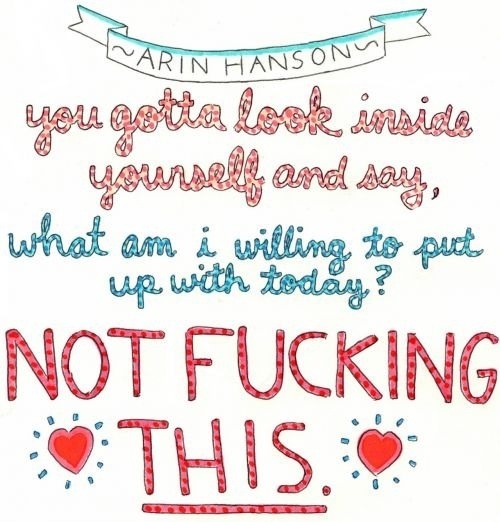 It’s like having a point of reference even when I have felt wholly alone. The silence that has enveloped me in the struggle with my son and home life felt like it could choke me at times. My art is flourishing though and my drive and passion have increased in my creativity. I hope to post regularly from now on and lets see what adventures unfold in the next few months shall we?